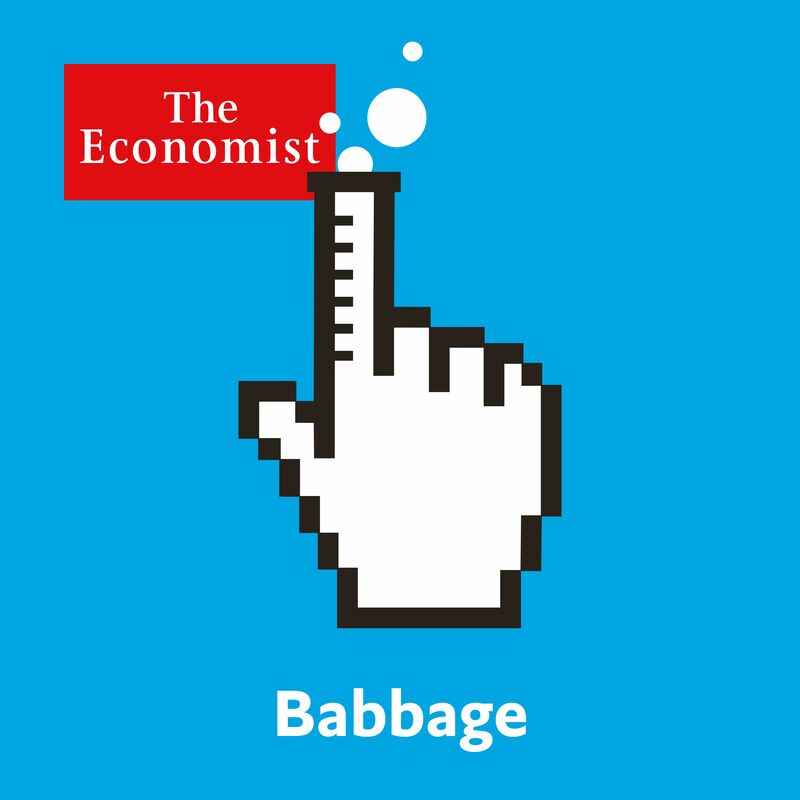 This future-gazing series examines an assortment of speculative scenarios, what-if conjectures and provocative prophecies. 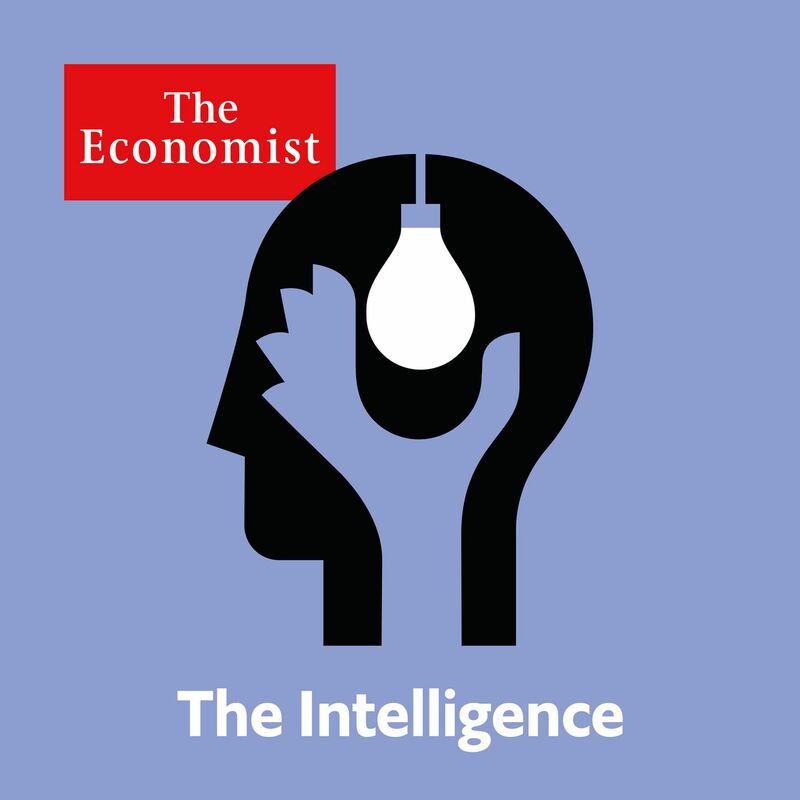 Not all of them will come to pass, but thinking about possible futures can help us understand the present, and catch glimpses of the world ahead. 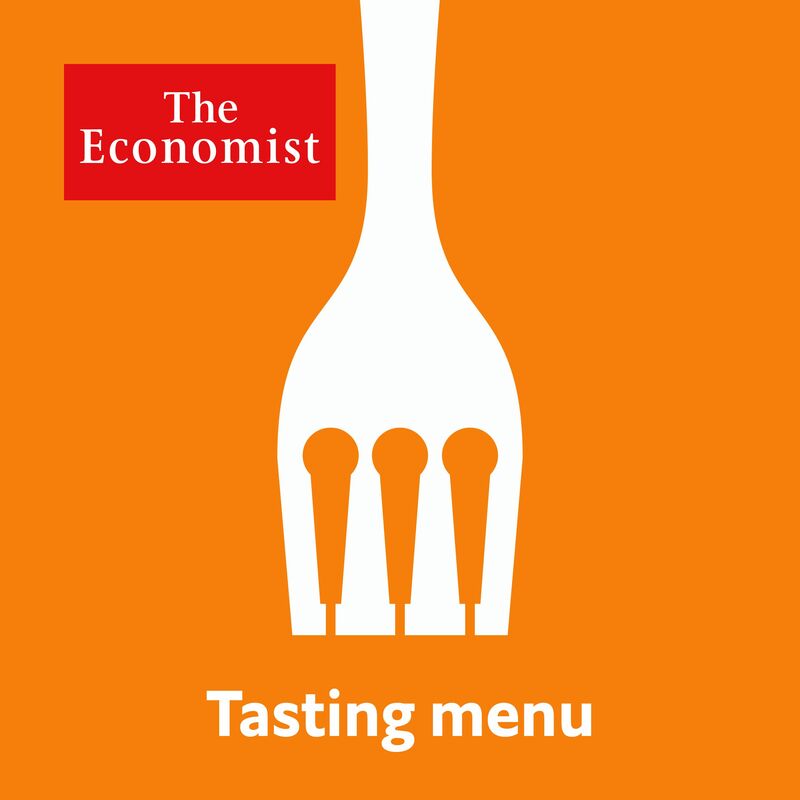 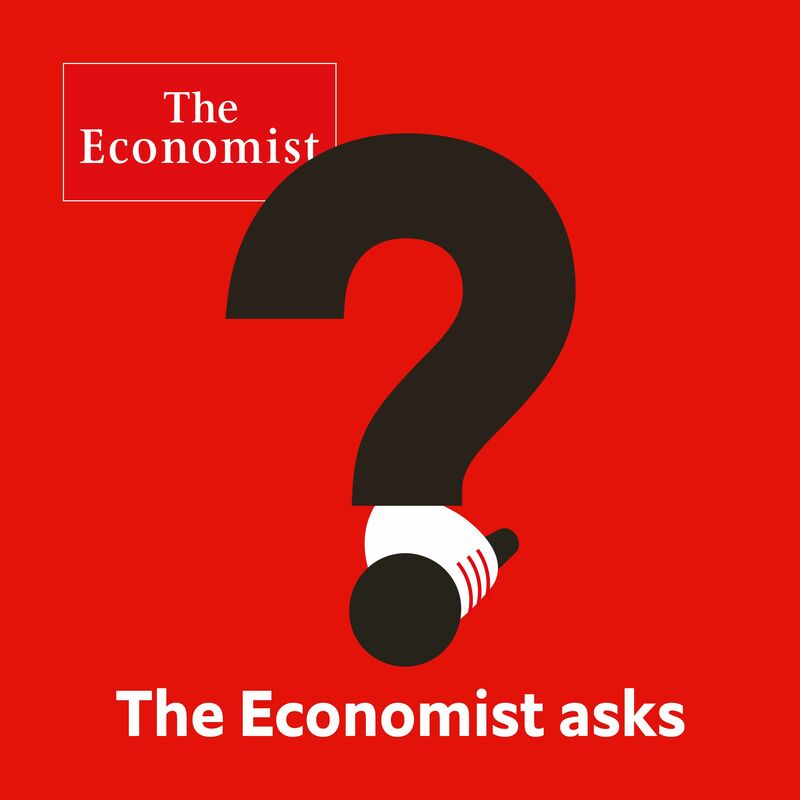 A selection of the tastiest morsels from The Economist's print edition, offering a pithy selection of our articles, audio and readers' feedback. 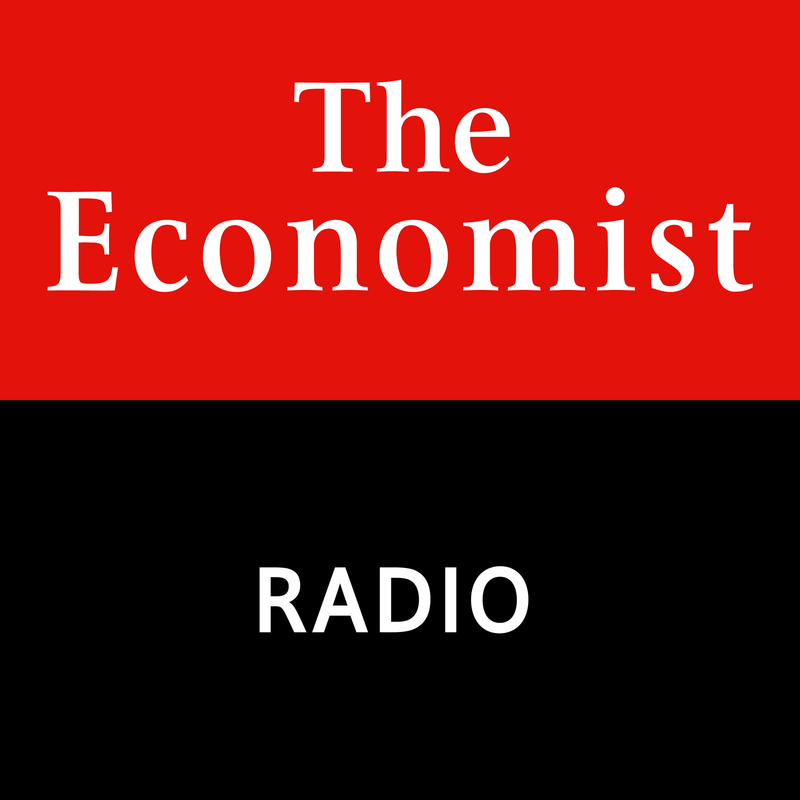 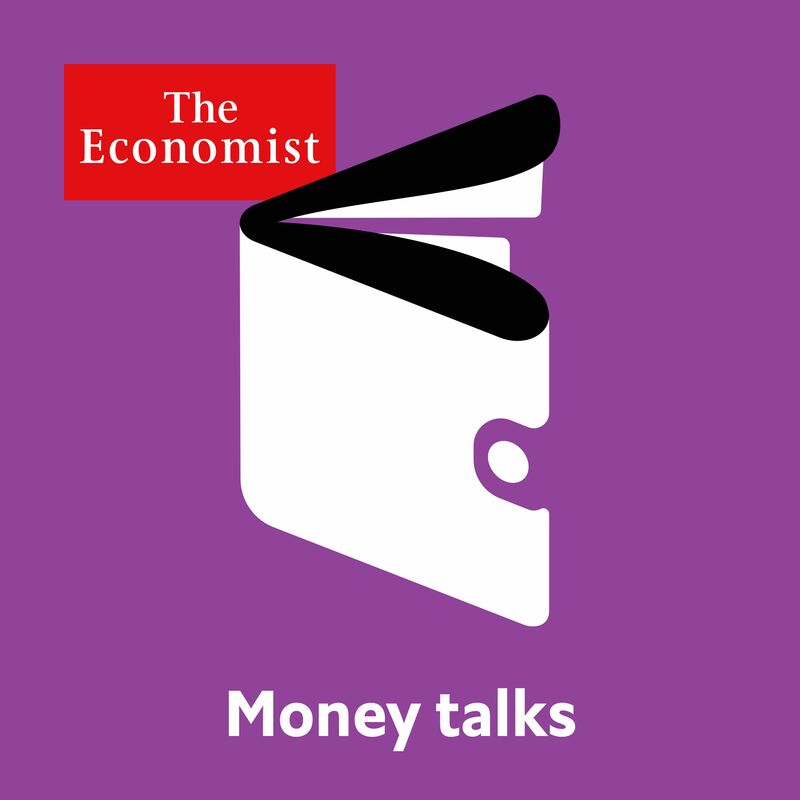 Published every Monday on Economist Radio.